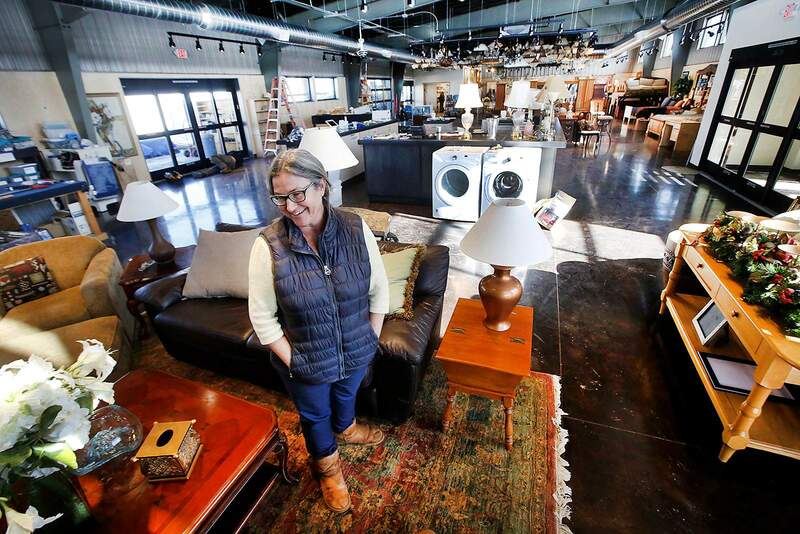 Rachel Taylor-Saghie, executive director of Habitat for Humanity of La Plata County, stands Tuesday in the new Habitat ReStore, which recently opened in Grandview. The former location on Girard Street in Bodo Industrial Park is now closed. The new facility, at 50 Design Center Road between Mercy Regional Medical Center and U.S. Highway 160, is open from 9 a.m. to 4 p.m. Monday to Saturday and is accepting donations. A ribbon-cutting ceremony for the store and administration offices will be held at 9 a.m. Feb. 9. 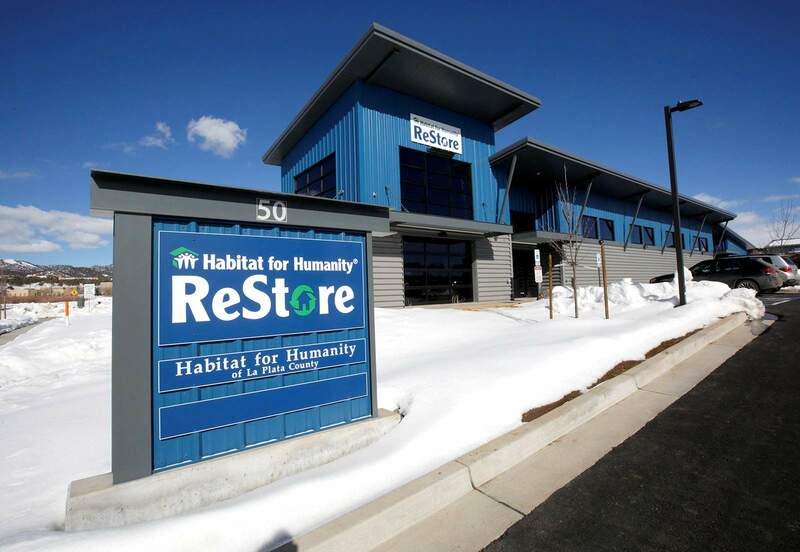 The new Habitat for Humanity of La Plata County ReStore is now open at 50 Design Center Road between Mercy Regional Medical Center and U.S. Highway 160. The store is open from 9 a.m. to 4 p.m. Monday to Saturday and is accepting donations.